At UGG, we want to bring transparency to the sheepskin used in our products. Where do you get the sheepskin used in UGG products? Does UGG practice responsible sourcing of sheepskin? Is the sheepskin used in UGG products from sheep that have been mulsed? 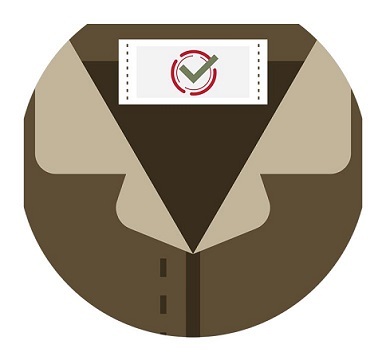 How do you ensure the traceability of the sheepskin used in UGG products? Does UGG use other animal hides in its products other than sheepskin? Like leather, which is the treated hide of a cow, sheepskin is the treated hide of a sheep. UGG sources sheepskin from sheep that were raised for food. UGG does not raise sheep and only purchases sheepskin from suppliers that comply with our strict animal welfare policy. 2. WHERE DO YOU GET THE SHEEPSKIN USED IN UGG PRODUCTS? 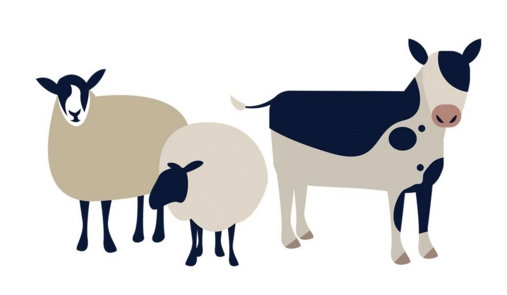 The sheepskin in UGG products comes from farmers that raise sheep primarily for food. 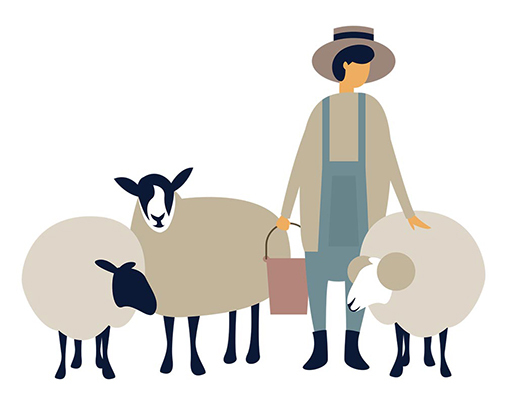 For the farmer, approximately 90% of the value of a sheep is derived from selling the meat and less than 10% is derived from the sheepskin itself*. 3. DOES UGG PRACTICE RESPONSIBLE SOURCING OF SHEEPSKIN? Yes. UGG only selects suppliers who meet our strict standards of ethical sourcing, including animal welfare. UGG requires all of our suppliers to use humane animal treatment in order to prevent animal abuse and animal cruelty. UGG believes that no sheep should ever be raised for their sheepskin alone. 4. IS THE SHEEPSKIN USED IN UGG PRODUCTS FROM SHEEP THAT HAVE BEEN MULSED? No. UGG believes mulesing is cruel and inhumane. UGG requires that our suppliers certify that the sheepskin comes from sheep that have not been mulesed. Further, UGG does not source 100% Merino wool from Australia due to the practice of mulesing by some farmers in this region. 5. 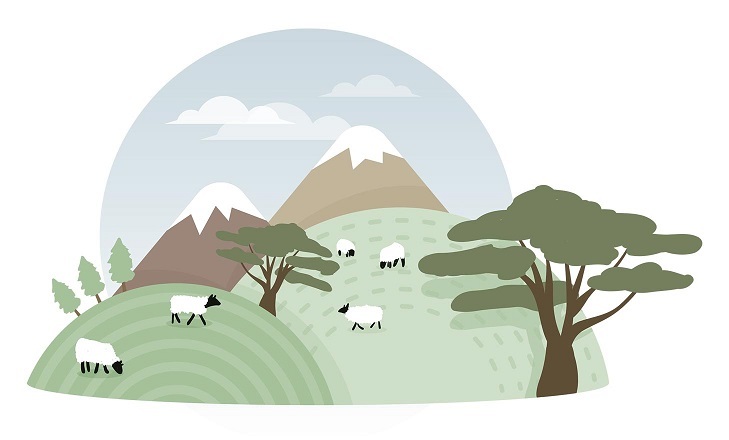 HOW DO YOU ENSURE THE TRACEABILITY OF THE SHEEPSKIN USED IN UGG PRODUCTS? 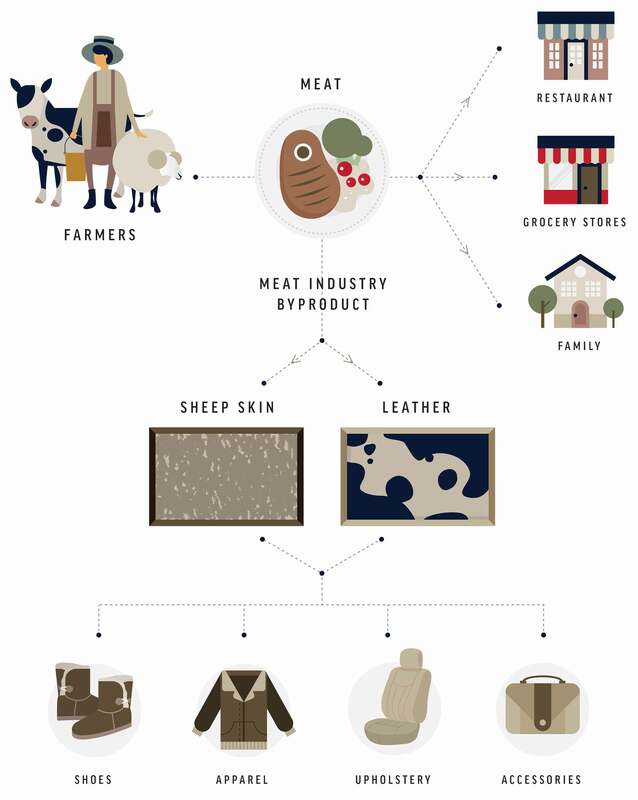 UGG buys sheep skin from tanneries. Before purchases are made, UGG requires tanneries verify the sheepskin’s country of origin. In support of countries that regulate the treatment of animals, UGG only sources sheepskin from the following countries: Australia, United States, Ireland, United Kingdom and Spain. One of the reasons UGG only buys sheepskin from these countries is because they all have standards that regulate the treatment of animals. UGG does not source sheepskin from sheep raised in the Middle East or North Africa or from countries that do not have standards that regulate the treatment of animals. 6. DOES UGG USE OTHER ANIMAL HIDES IN ITS PRODUCTS OTHER THAN SHEEPSKIN? UGG has outlined all the materials it uses in its products here. UGG only uses animal hides that are a byproduct of another industry. In addition, UGG has banned using angora in our products because of the way the rabbits are treated.